Canada's political parties are going to have to find new ways to finance themselves in 2015, as a subsidy based on the popular vote is completely phased out. In theory, the move puts the political parties on an equal footing - but that doesn't mean everyone is happy with the change. 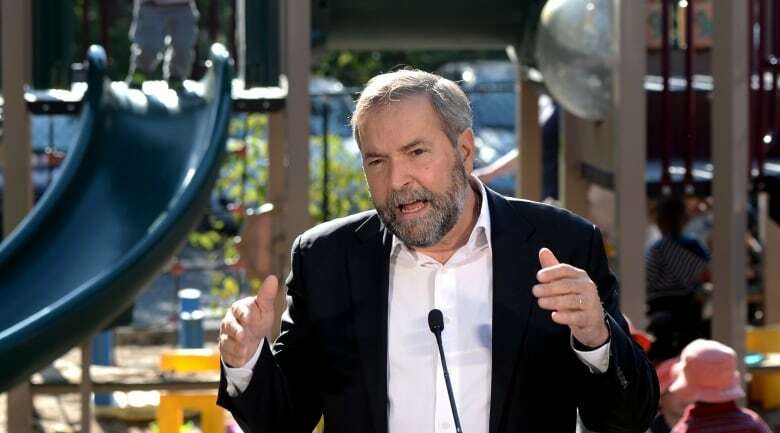 Canada's political parties are going to have to find new ways to finance themselves in 2015. This year, the parties will have to get by without the per-vote subsidy — the payment each political party receives from the federal government to reflect their share of the popular vote. Analysis: Trudeau's Liberals led in 2014, but what does 2015 have in store? The payments, which have been phased out over the past few years, will end entirely. The parties have known for three years this day was coming, and they've been beefing up their fundraising pitches to supporters. But that doesn't mean they like it. "It may be that we find another way. But that doesn't mean it's more democratic," said Anne McGrath, national director of the New Democrats. McGrath said her party has been preparing for the end of the subsidies by building up its fundraising apparatus, including its supporter databank. Anyone who's in that databank can expect to get frequent requests for money. "We have to do it, and we are doing it, and will do it. 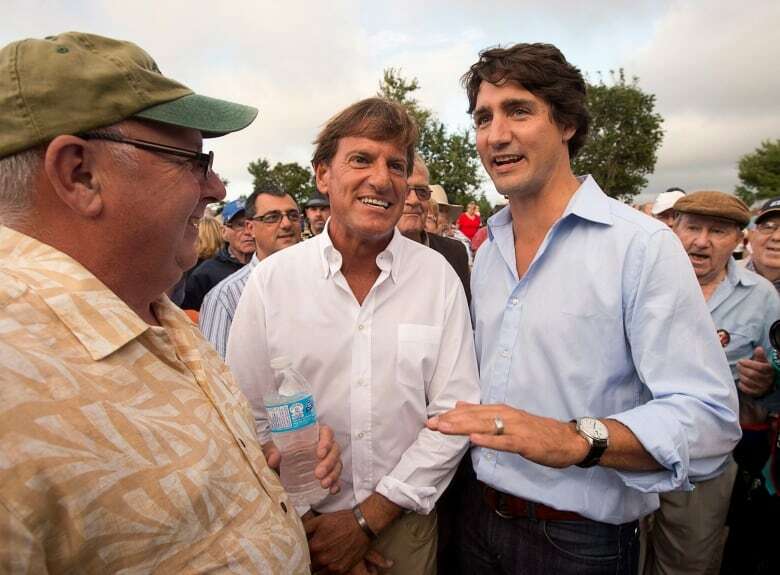 And many Canadians are happy to contribute to a party that reflects their values and priorities," McGrath said. "That doesn't mean that what the Conservatives have done is right." The idea of having taxpayers fund political parties directly dates back to Jean Chretien's decision to end political donations by corporations and unions in 2004. Instead, parties would be subsidized directly based on their performance in the last election. The more votes, the more dollars. In 2008, the minority Conservatives first tried to end the subsidy. The other parties united against them, causing a crisis that almost saw the government fall. But the Harper government came back with a majority in 2011 and passed the change. "We believe that funding for political activities should come from everyday Canadians who choose to contribute — not from corporations, not from unions and not from government," Democratic Reform Minister Pierre Poilievre's office said in a statement Friday. The Conservatives point out that, as the party that's won the most votes in recent elections, they'll also be losing the largest subsidy. Indeed, legally, the new system puts all parties on an equal footing. In practice, though, the Conservatives stand out as the big winner. The Conservatives have been far more successful at getting donations than their two main opponents, typically collecting more than the Liberals and the NDP combined. So the loss of the vote subsidy affects their finances much less. 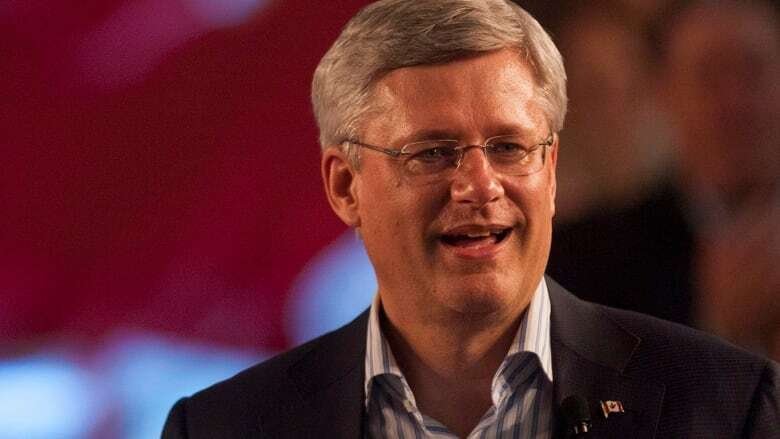 "I don't think there's any doubt that this is an effort by the Conservatives to hobble the other parties," said Jeremy Broadhurst, national director of the Liberal Party of Canada. The Liberals have made some gains in fundraising this year, though the party still lags behind the Conservatives. "It is what it is at this point, and we have to deal with the new reality," Broadhurst said. "We're determined to make sure that they're not successful in shutting down other parties, and in fact we hope to thrive." But the Liberals concede that they, too, will be forced to squeeze their supporters harder, in an election year where the campaign looks likely to be the longest and most expensive ever. Trudeau's Liberals led in 2014, but what does 2015 hold?